The movie The Shack is sweeping the American Church. 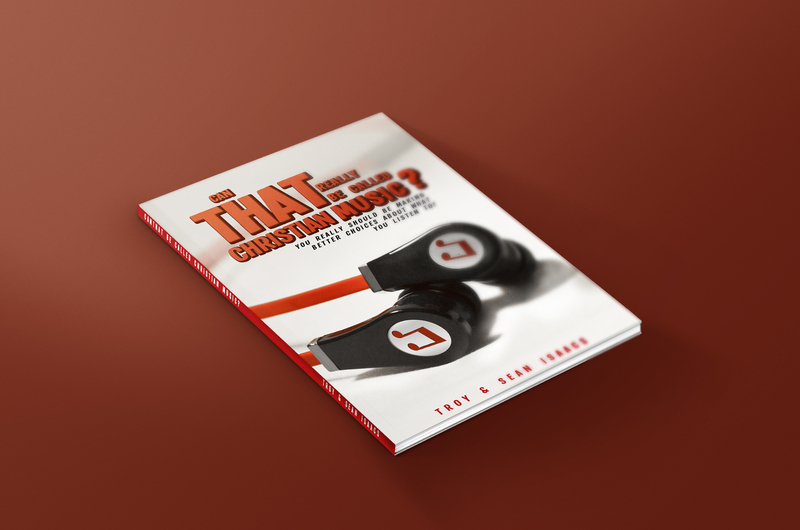 It’s soundtrack is a “Who’s Who” of the Christian music world, boasting names such as LeCrae, Hillsong and Tim McGraw. Hillsong said it’s an “honor” to be on the soundtrack along with such talent for such a “great movie”. LeCrae also had nothing but praise for the movie. But is this movie as praise worthy as Hillsong and LeCrae think it is? What does the Bible have to say about what’s portrayed in The Shack? Listen in as Troy covers the history and heresy of The Shack as contrasted with the holiness of God. How ‘The Shack’ is sweeping the American Church.